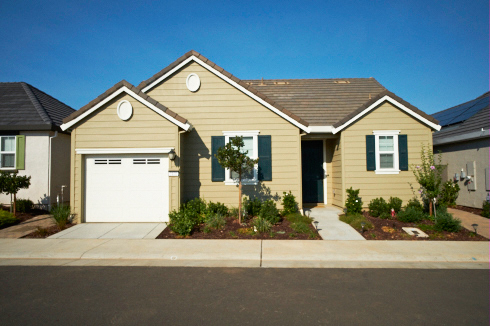 Located south of Sacramento, Destinations at Vineyard Point offers new and resale homes for the 55+ living. My name is Victoria Witham and I would be happy to provide you with a personal tour, a relocation package, or homes for sale via email. Please contact me and let you know how I can help. 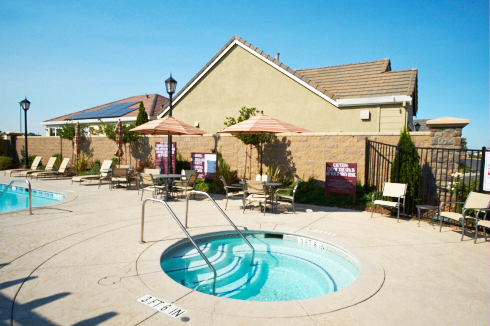 Destinations at Vineyard Point built by Lennar, is a master planned gated, solar community located in Sacramento, California, just 13 miles from downtown Sacramento. Development began in 2011 and there are 177 residences. 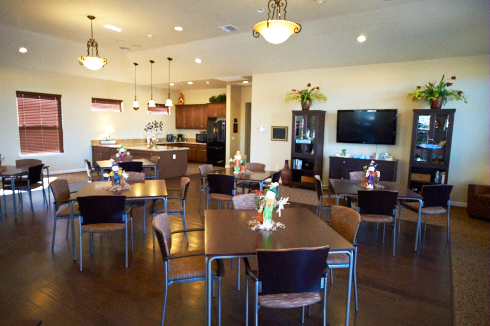 The small community provides for a cozy atmosphere where residents form close bonds and neighbors become new friends. Find a variety of activities available-have fun! Residents enjoy the private, 2,500 sq. ft. solar clubhouse. Outdoor features include trellis area with Tables and Chairs, Swimming Pool, Spa, Lounge Chairs, Umbrella Tables and Chairs. 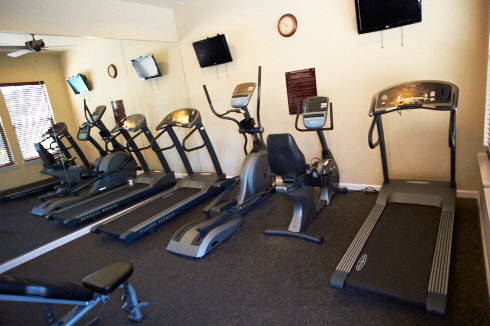 Indoor features include Activity Room with Seating Areas and Entertainment Center, Catering Kitchen, Fitness Room and Restrooms. Choose from five home designs: 996 to 1,314 sq. 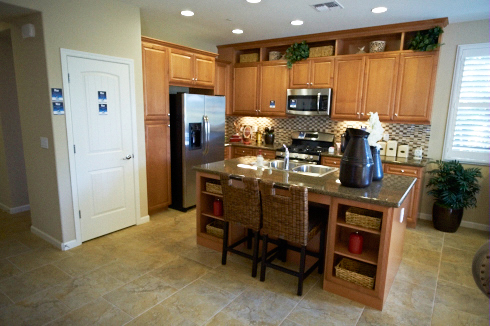 ft.
With five home designs available, Lennar has designed something for everyone. 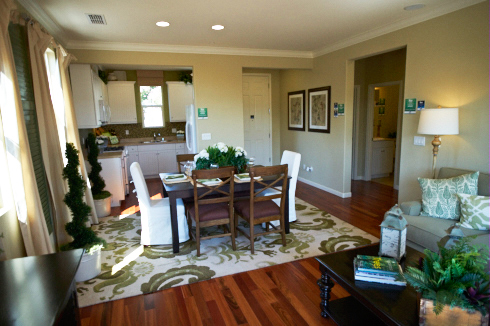 Energy efficient detached single-family homes, with nine-foot ceilings. 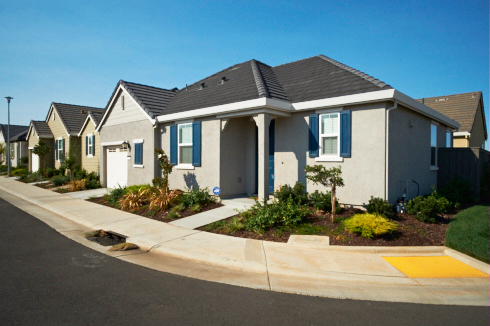 The first four home designs have two bedrooms and 2 baths with a 1-car garage; the largest home design has three bedrooms with a 2-car garage. All homes feature a 1.2 KW solar electrical system resulting in lower electrical bills. Maple cabinets in kitchen, bathrooms and laundry rooms. Slab granite kitchen counter tops with GE stainless appliances. Beautiful 18×18 tile flooring in entryway, laundry, kitchen and baths. Full front and rear yard landscaping. Many upgrades included throughout!